Do you find it difficult in your busy life to be able to connect with your higher self? Your higher self is the voice of wisdom that only you hear. This is an important part of us, to connect with our higher selves and intuition, is integral in our spiritual journey. 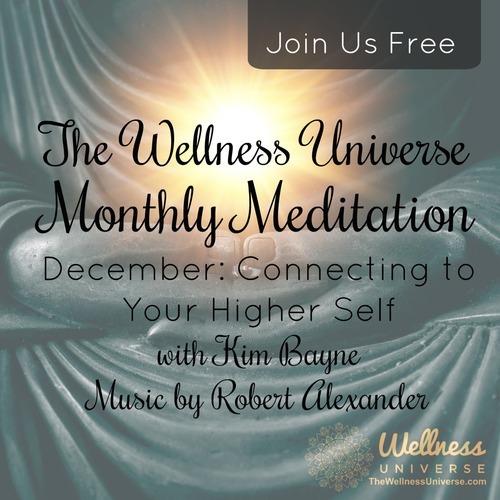 In this guided meditation you will be guided in connecting with the higher part of you, your Spirit, which is the higher part of you.